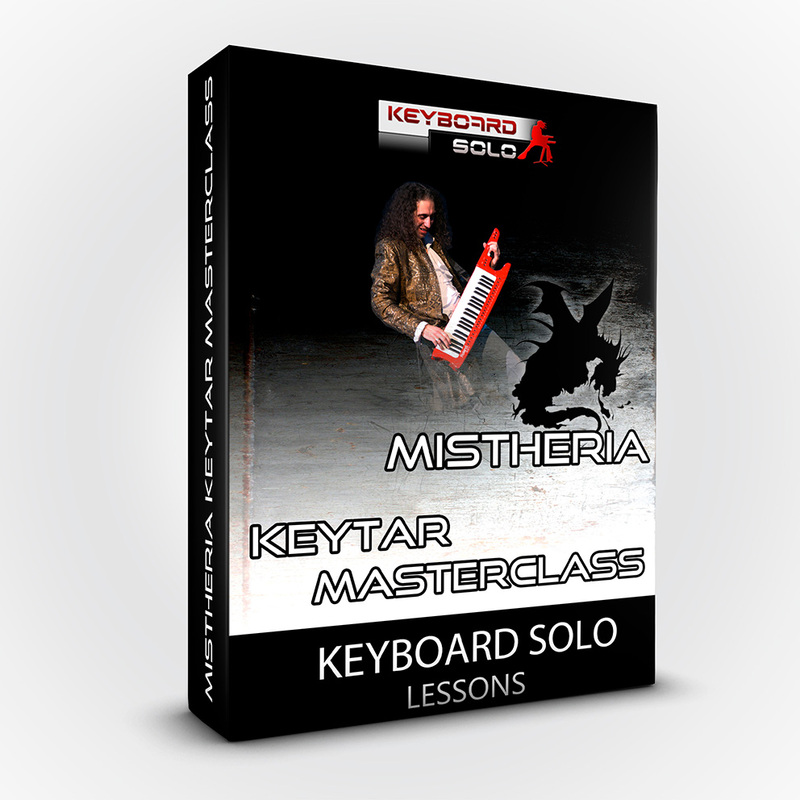 The only all-encompassing Keytar video masterclass available in the world! 150+ minutes video/audio lessons! 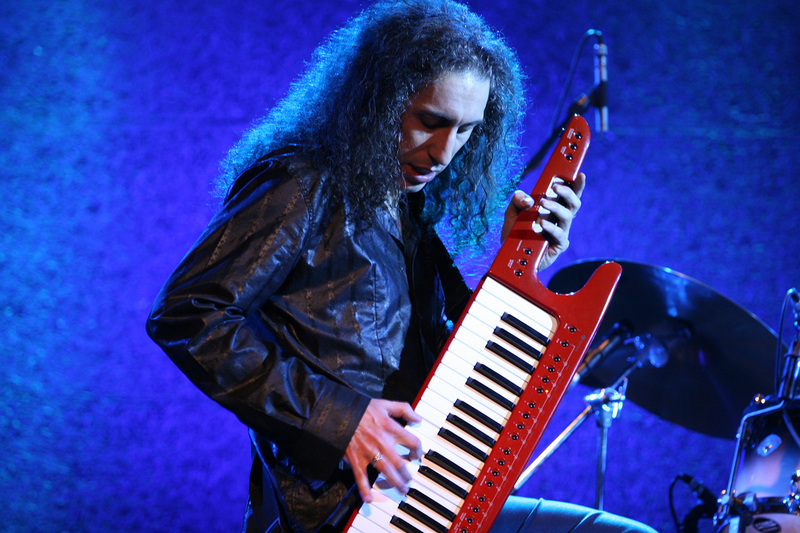 Keytar & Keyboard Solo Shredding Techniques: sound, techniques, controls, tips & tricks. 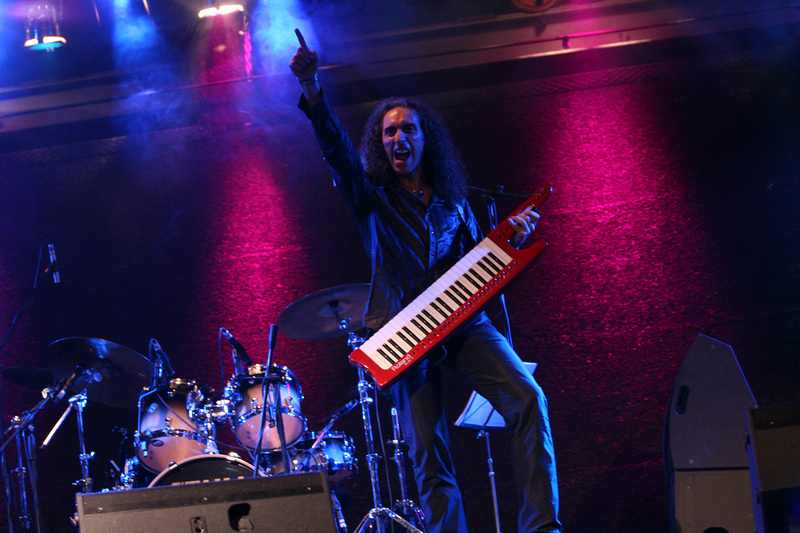 Approach, technique, style, feeling, control, performance, solo sound creation, live and studio setups for any kind of performance and much more, all included in the Keytar course. 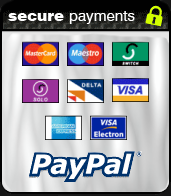 Included three full songs by Mistheria, Y. Malmsteen and S. Vai, to analyze, learn and practice. Also, this package include “Rithmica”, an exclusive book by Mistheria for the improvement of independence and evenness of both hands. 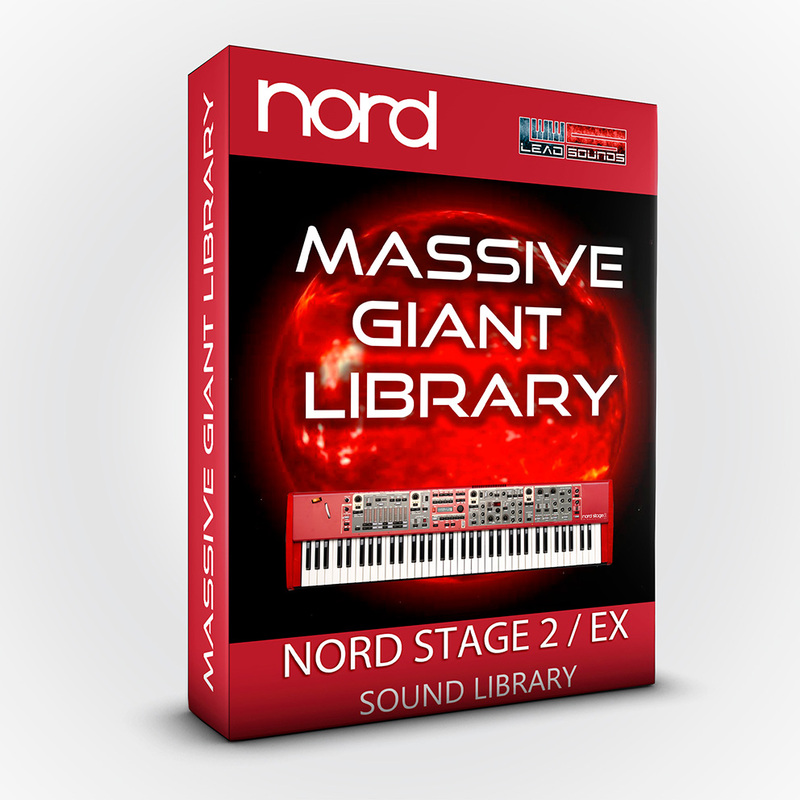 The package includes midi-files, mp3 and music sheets as well. 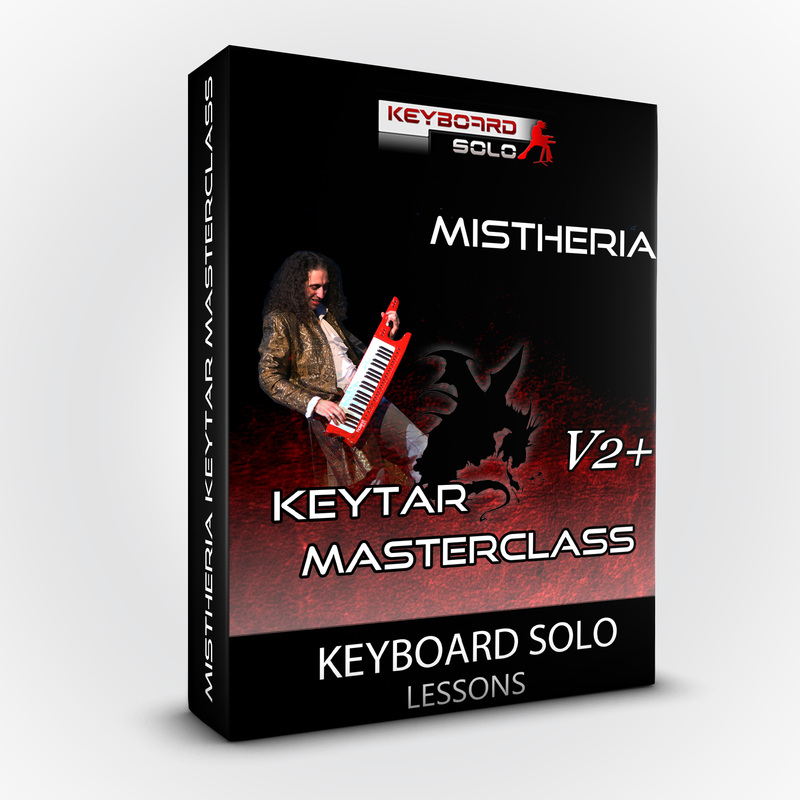 With this masterclass you'll learn all about this fantastic instrument, any details and secrets. Become a Keytar Master!